16.10.2013 KINO START in Berlin! on Thursday, 17.10.2013 Silent Youth starts in 3 cinemas in Berlin. on 17. Sputnik (along with the protagonist), 18. in the future and on 19. in xenon. between the 9. and 13. October. 25.08.2013 Silent Youth will be shown at the 17. Queer Lisboa in Portugal. 27.04.2013 Silent Youth will be shown at the festival "Pink Apple"
between the 1. and 9. Mai. 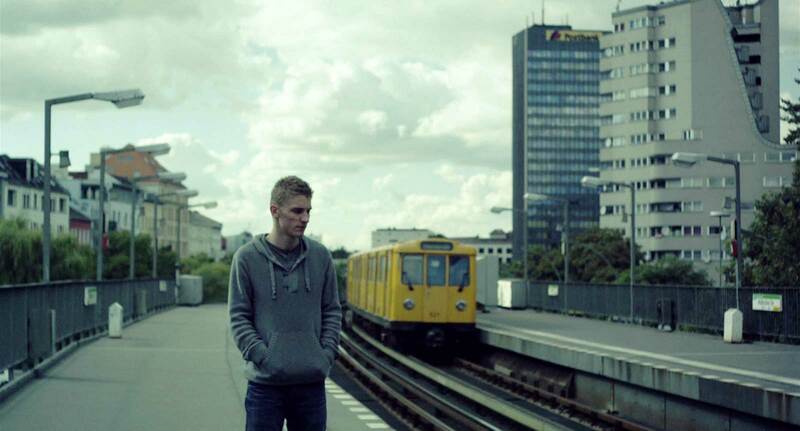 20.03.2013 Silent Youth will be shown at the festival "Achtung Berlin"
between the 17. and 24. April. 10.11.2012 Silent Youth will be shown at the festival "Turino Film Festival" in Torino between the 25th and 30 November. 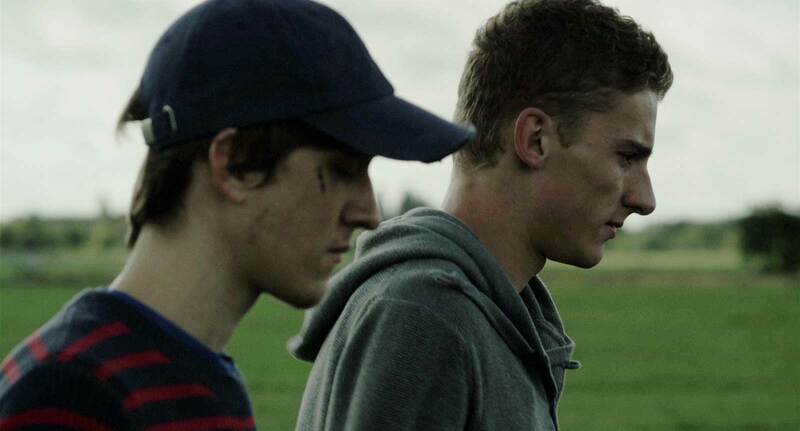 Silent Youth has its german premiere at the festival "Hofer Filmtage"
in Hof between the 23th and 28 October. 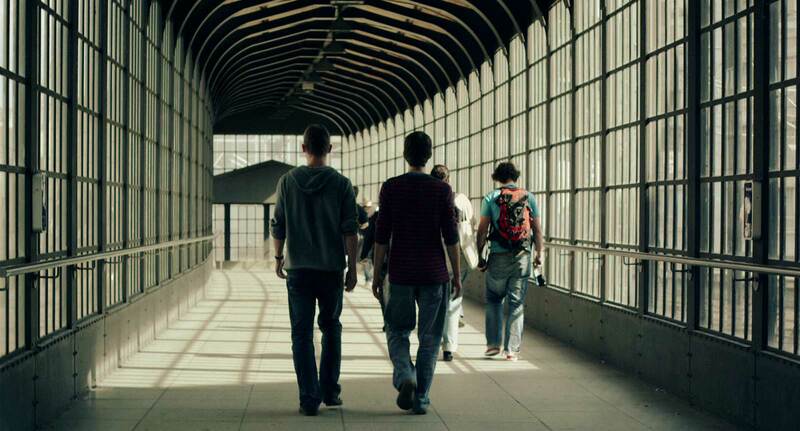 The film tells of the encounter and slow approximation of two young men in Berlin. Marlo, who claims to be visiting his girlfriend, wonders the streets of Berlin where he meets Kirill. He begins to follow him, which seems to impress Kirill. A strange relationship begins to develop between the two of them. The more Kirill exposes about himself, the more confusing it gets for Marlo. They float next to one another, not knowing what the next step could be. Is there really someone to talk to in this strange world? Someone who is just as confused? And isn't it inevitably for this person to be just as crazy? Silent Youth is a film about feeling locked into yourself, but most of all it is a film about love.